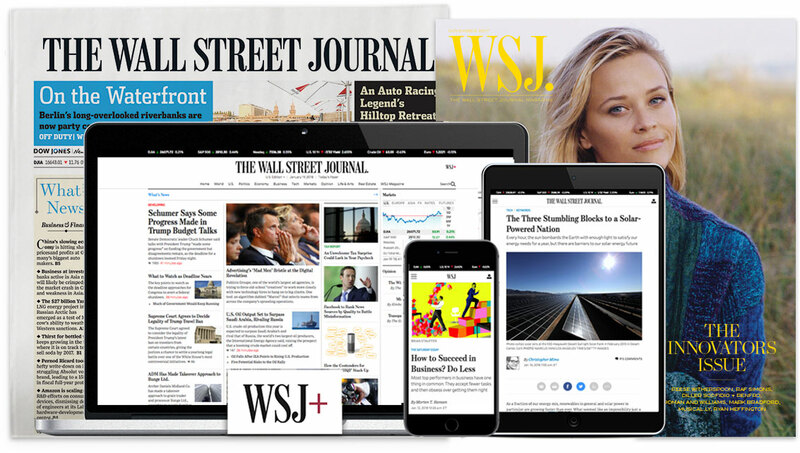 The Wall Street Journal is seeking an executive producer to oversee its growing podcast team. Based in New York, top candidates for this position will demonstrate excellent journalistic instincts, creative production and team-management skills. The top candidate for this role will be an editorial leader with a proactive and entrepreneurial spirit -- someone who has a start-up mentality, likes to innovate and iterate, and has a proven track record developing and launching new series quickly in a matrixed organization, while managing daily, current production. All interested candidates should submit a cover letter clearly outlining how their skills and experience meet or exceed the key candidate requirements, along with links that represent the type of work described.